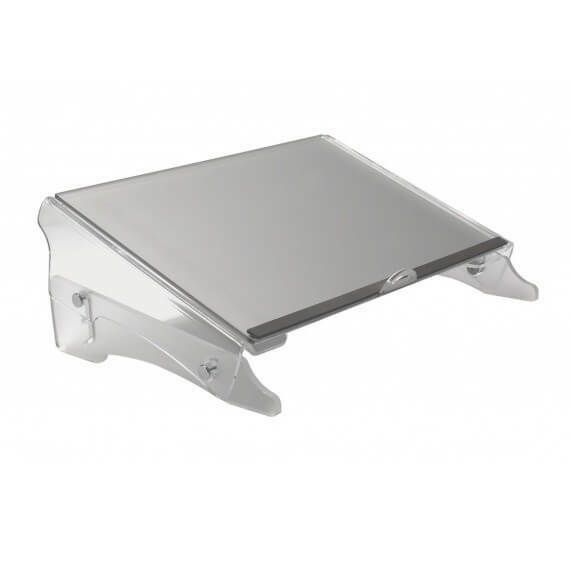 The Bakker Elkhuizen Ergo-FlexDesk 630 Document Holder w/ writing slope & white board is multifunctional by creating an in-line workstation. 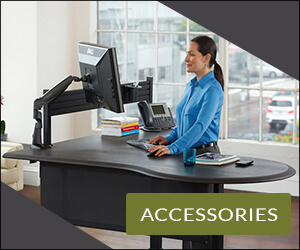 The product is placed between the screen and the keyboard preventing undue head and neck movements. The height adjustable (120 – 185 mm) option allows for good alignment with the screen. 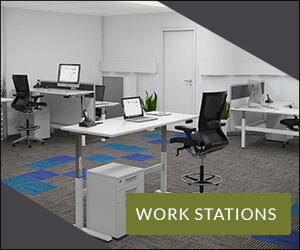 To create an in-line workstation, the document holder is placed between the screen and keyboard, preventing undue head and neck movements. The adjustable height (115 – 175 mm) allows for good alignment which will improve screen efficiency and comfort. This product works simultaneously with documents and computer space under frontside at 55 mm. 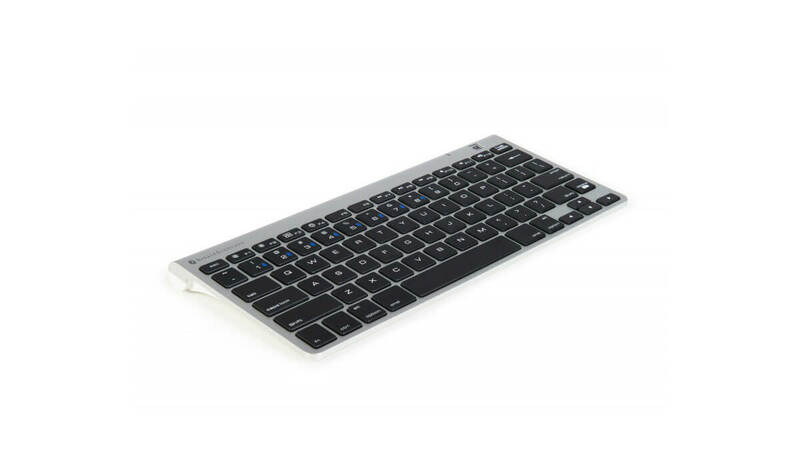 Designed with maximum portability in mind, the Bakker Elkhuizen S-board 860 Bluetooth Compact Keyboard can be paired with a wide variety of modern Bluetooth-enabled devices, including iPads and laptops with Bluetooth receivers. The compact design not only makes the keyboard lightweight and easy to store, but also helps increase comfort when used with an ergonomic mouse, as the integrated 10-key allows for mouse placement closer to the body. The included retractable USB cable even allows for the keyboard to be charged while in use, giving you uninterrupted typing on the go. 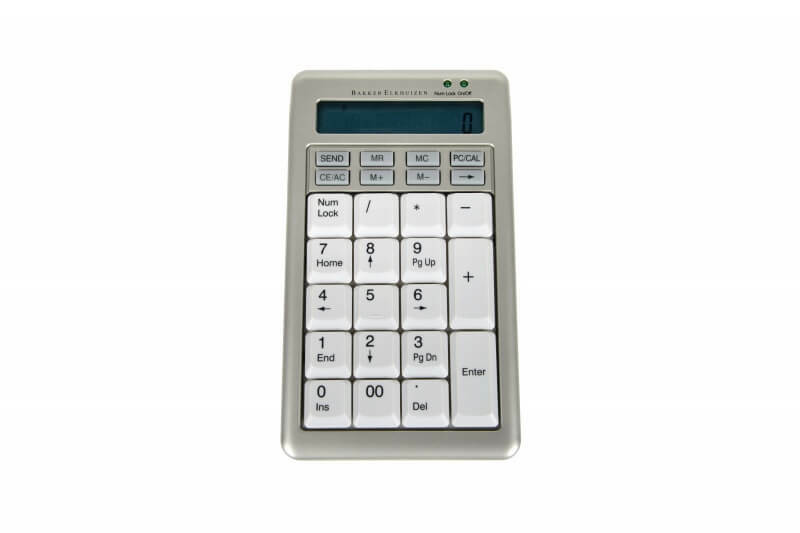 The Bakker Elkhuizen C-Board 830 Keyboard offers a built-in numerical keypad, but is still designed to be compact for portability. 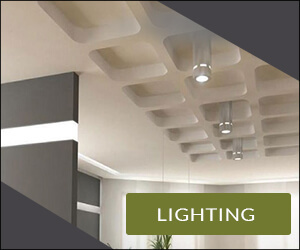 The light keystroke and slim design will compliment any office while reducing unnecessary reaching when mousing, and the five hot key functions make creating shortcuts easy. 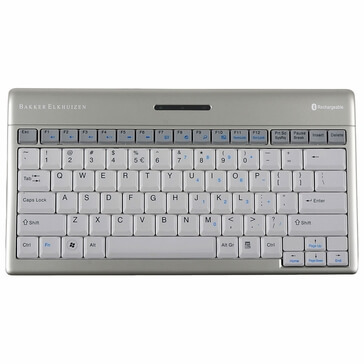 It connects using a USB input, and the dark lettering on light colored keys make the Bakker Elkhuizen C-Board 830 Keyboard an excellent ergonomic keyboard. 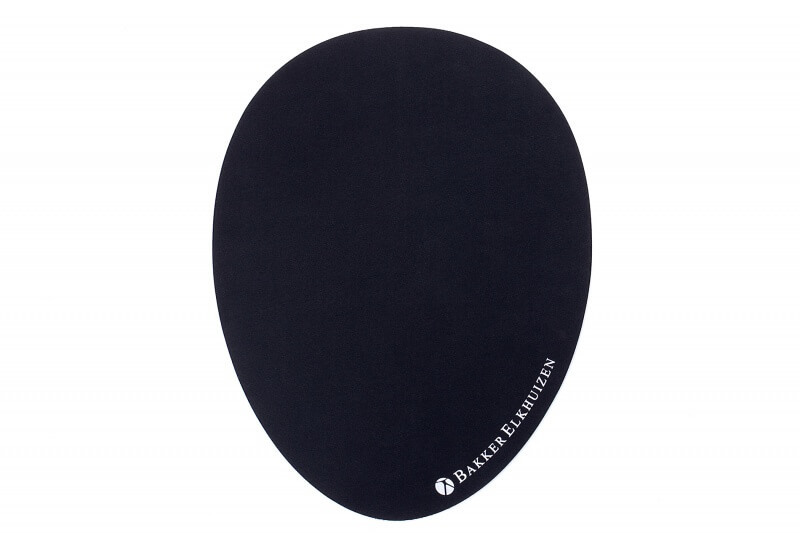 The Egg Ergo Mouse Pad prevents complaints and feels warm to the touch. 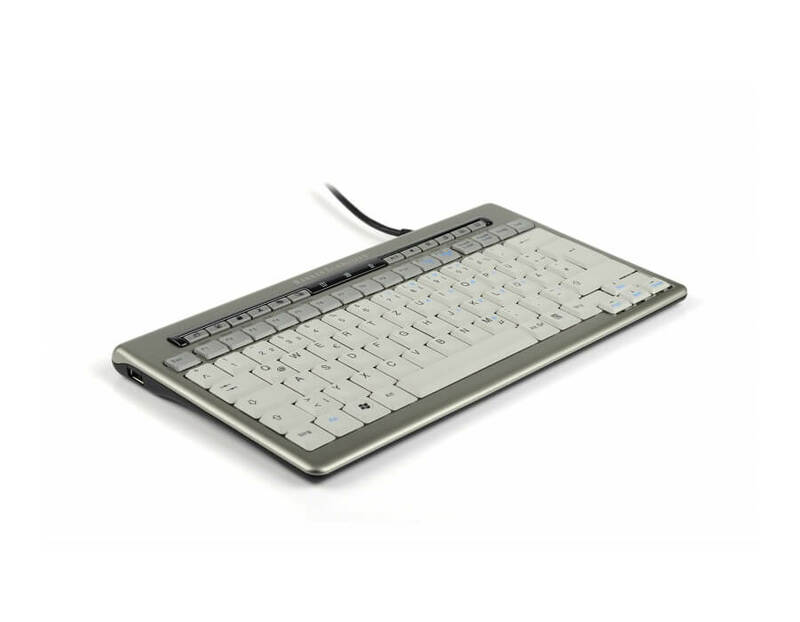 The Q-Board is an excellent compact ergonomic keyboard for use with a laptop and a desktop PC. 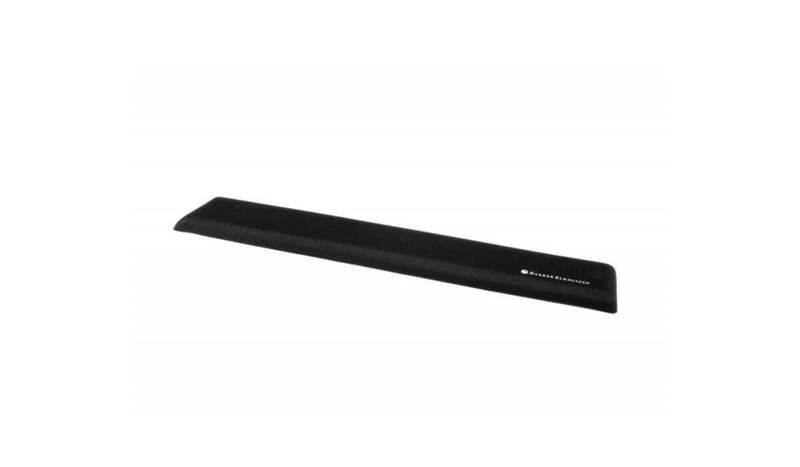 The Trapezium Wrist Rest Standard keeps the wrist aligned properly with the hand. 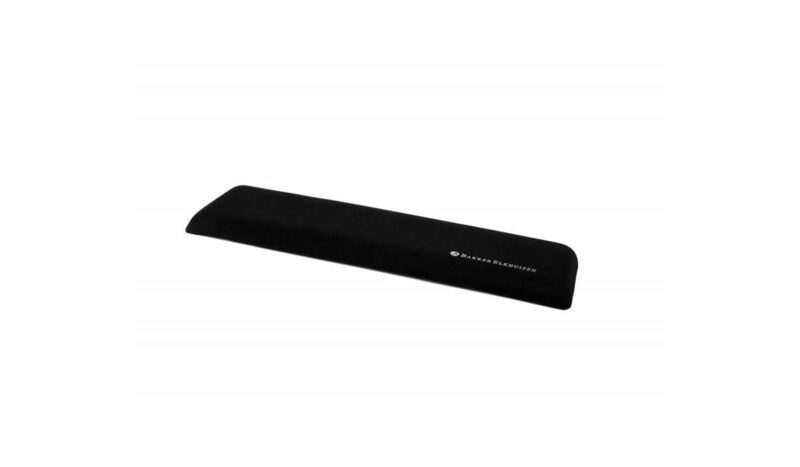 The Trapezium Wrist Rest Compact supports the wrist and hand in a natural way. 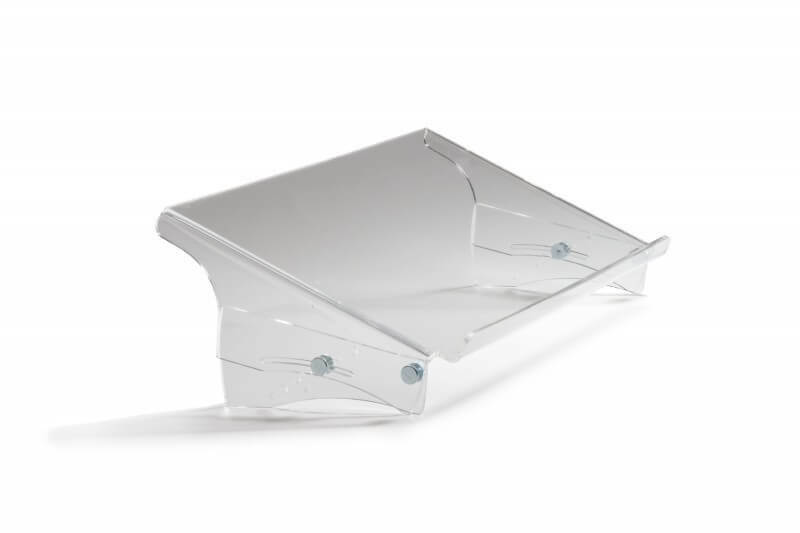 This adjustable document holder is placed between screen and keyboard. This prevents undue head and neck movements. 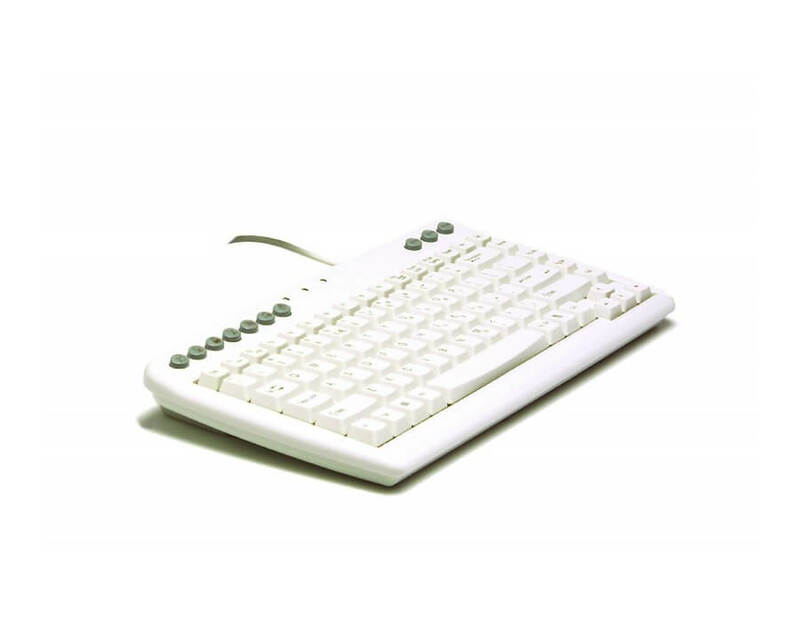 The S-Board 840 is an ergonomic keyboard that places the mouse in the right position.